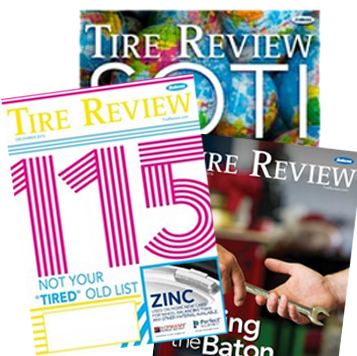 Titan International, Inc. has raised $91,481 for several state FFA chapters in Iowa, Nebraska and Georgia from special event tire auctions in 2018. The auctions provide the public with an opportunity to purchase Titan and Goodyear Farm Tires with 100% of proceeds going to support their state FFA organization. 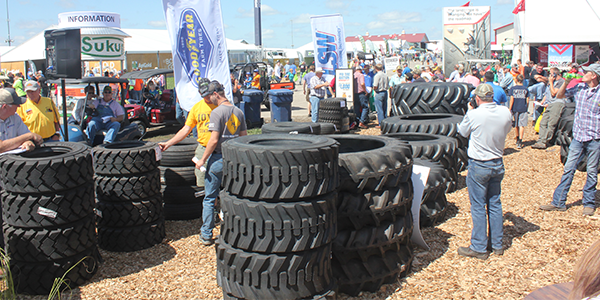 For more than 20 years, Titan has held tire auctions at a variety of farm shows. This year’s shows included the Farm Progress Show, Husker Harvest Days and Sunbelt Ag Expo.